[Image: Published in the New York Tribune, September 11, 1910]. 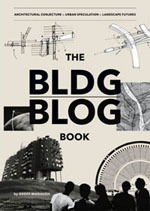 Someday I'd like to write a cheap book about the architectural side of burglary—bank heists, home invasions, jewelry thefts, wall-scaling girl gangs of the Global South, trans-metropolitan tunnels dug vault-to-vault through crypts by men with names like Terry Leather, smoke & mirrors, props and decoys, CCTV control rooms, lock-pickers' guides, hourly updated routes of gold trucks leaving Manhattan, deterritorialized histories of the getaway car, impersonations and forgeries, spatial camouflage, criminal blueprints and future dream-technologies of the ultimate break-in—all in the name of looking at buildings, and the city itself, as puzzles, spatial systems you try very hard to get into. The well-guarded entrance and its multiple delays. Kafka meets HSBC. 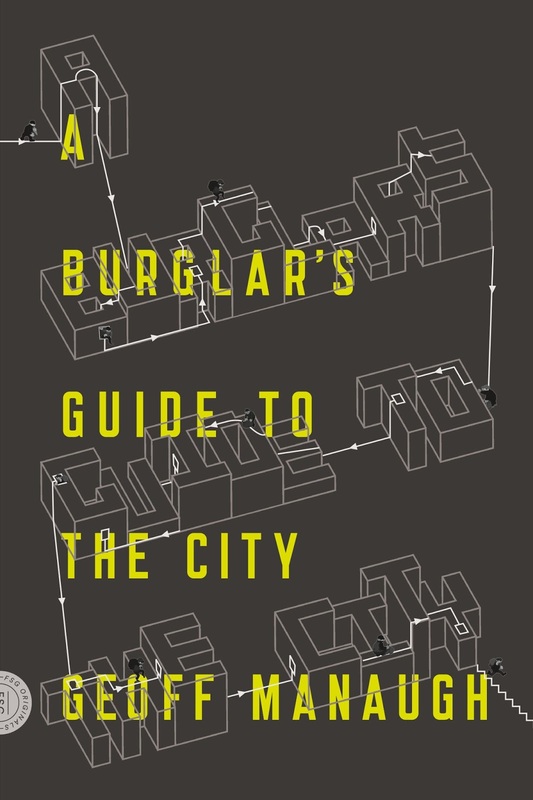 Perhaps a Wired Guide to the Ultimate Bank Heist—a 108-page pamphlet of architecturally extraordinary, speculative break-ins—or Pamphlet Architecture #31, in which incomprehensible robberies are outlined, complete with floorplans and renderings, or even next year's best-selling stocking stuffer, a quasi-sequel to 15 Lombard Street, the BLDGBLOG Field Guide to Robbery. Illustrated by eBoy. 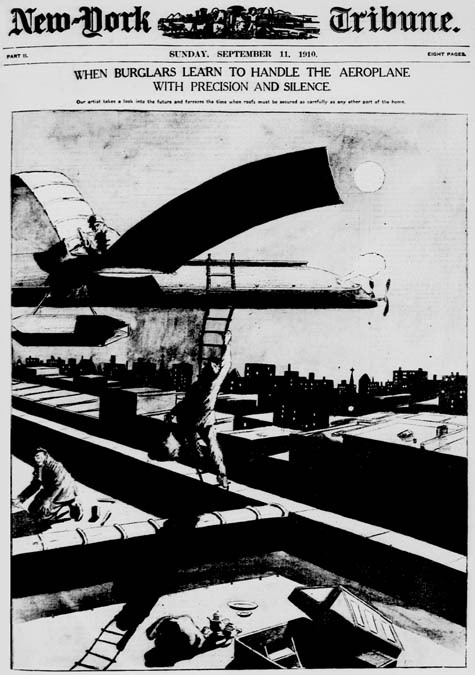 Until then, I'll just post images like this one, above, originally published in the New York Tribune on September 11, 1910, in which gangs of silent-airplane enthusiasts raid the metropolis from above. They coast down onto moonlit roofs while unsuspecting homeowners sleep soundly in the comfort of darkness. At least an illustrative one, and maybe not so much text. Could be diagrams.. Have recently found a liking towards data centers, vaults and temples. "The recession of 2008-09 has undercut one of the most destructive social theories that came out of the 1960s: the idea that the root cause of crime lies in income inequality and social injustice. As the economy started shedding jobs in 2008, criminologists and pundits predicted that crime would shoot up, since poverty, as the "root causes" theory holds, begets criminals. Instead, the opposite happened. Over seven million lost jobs later, crime has plummeted to its lowest level since the early 1960s. The consequences of this drop for how we think about social order are significant." 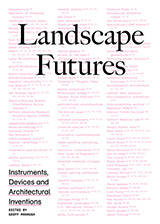 emerging architecture crime theories could fill in the gaps. That awesome image from the New York Tribune just goes to show how far our media has come in accurately representing the harsh reality we all must experience. It kinda puts Faux News into perspective.